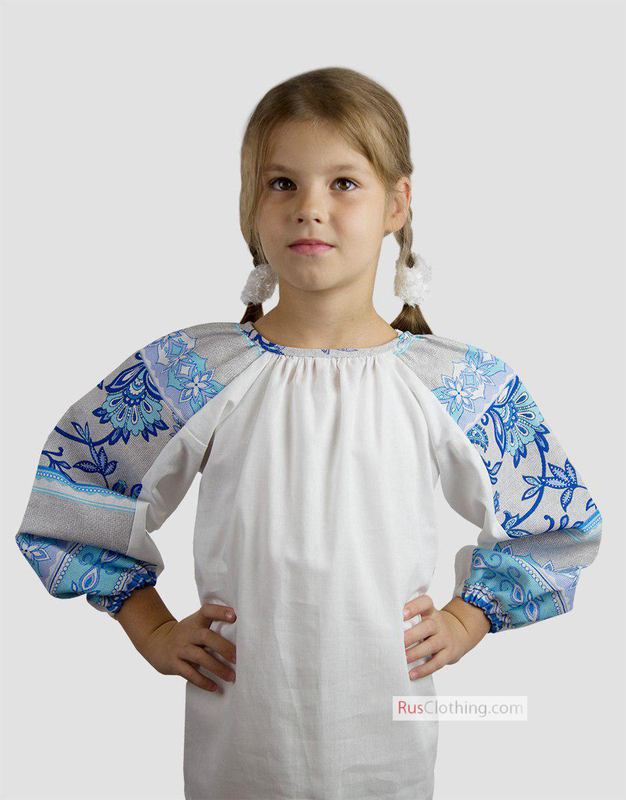 This folk blouse with decorated sleeves is perfect for almost any occasion. Soft silhouette without any cuts emphasizes lady's elegance. The fabric used is always 100% fine cotton decorated with symmetric stylized pattern or embroidery. 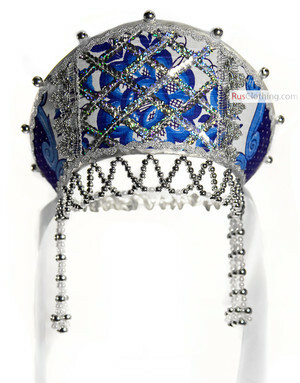 The Russian ancient folk motifs are in harmony with modern wear - jeans, pants or skirts. You will look great. An authentic touch is a fashion trend. Great combination with a circle skirt!